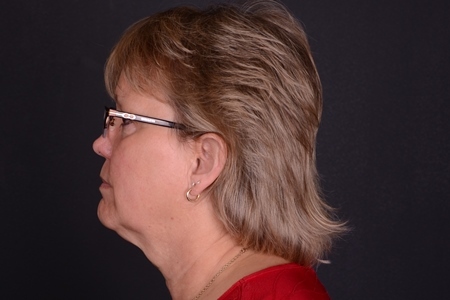 This patient is a 56 year old female who was unhappy with the appearance of fullness in her chin. She underwent one treatment of Coolsculpting using the Cool Mini & is very happy with the result. The post Coolsculpting patient 13 appeared first on Centre for Plastic Surgery. This patient is a 43 year old female (5’7” 150 lbs) who was unhappy with the appearance of her inner thighs despite regular exercise. She underwent two total cycles of Coolsculpting (one on each of her inner thighs), and is very happy with the results. 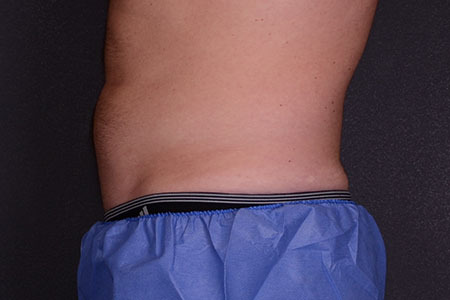 The post Coolsculpting patient 12 appeared first on Centre for Plastic Surgery. 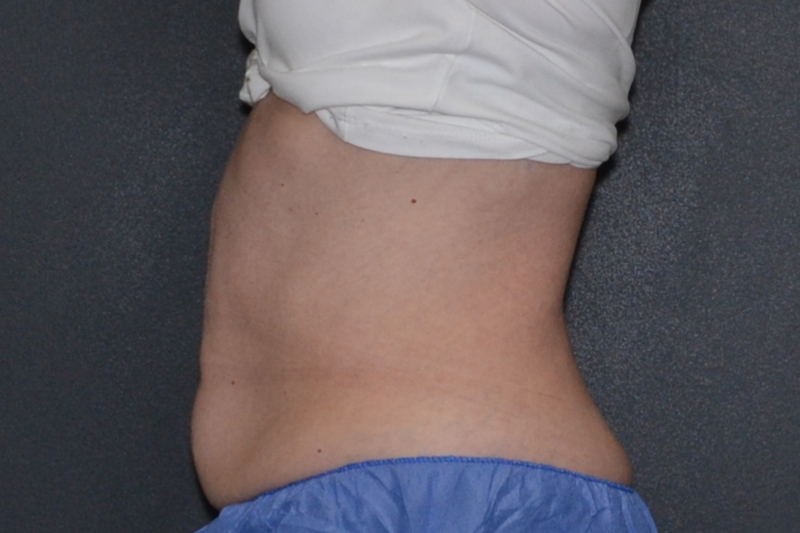 This patient is a 35 year old woman (5’7” 127 lbs) who was unhappy with the contour of her abdomen following the birth of her children, even after diet and exercise. 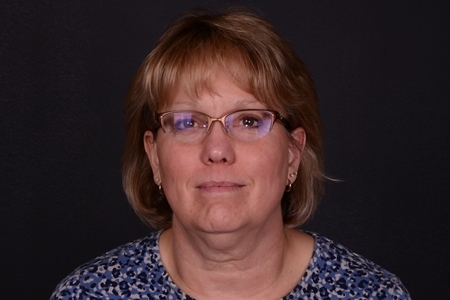 She was treated with four total cycles of CoolSculpting (two on the lower abdomen, and one on each side of the upper abdomen) in three visits. The post Coolsculpting Patient 11 appeared first on Centre for Plastic Surgery. 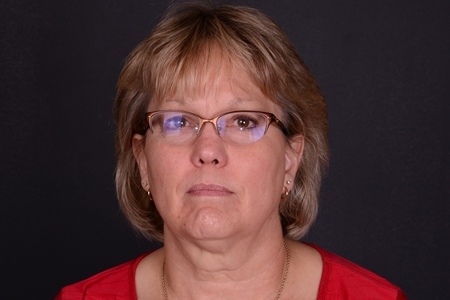 This patient is a 46 year old woman (5’ 4” 140 lbs) who was unhappy with shape of her inner thighs despite regular activity and a healthy weight. She was treated with 4 total cycles of Coolsculpting (2 on each thigh) in 2 total visits. 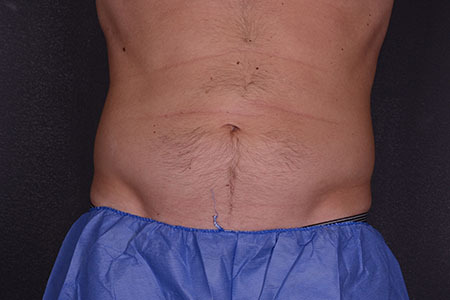 The post Coolsculpting Patient 10 appeared first on Centre for Plastic Surgery. 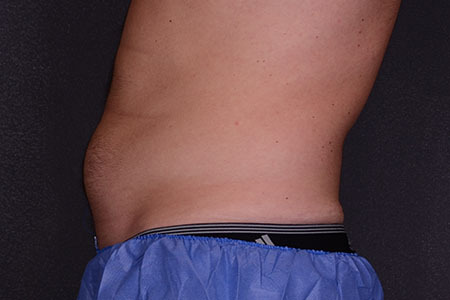 This patient is a 42 year old female (5′ 1/2″) who was unhappy with the contour of her abdomen following the birth of her two children, despite regular diet and exercise. She was treated with a total of 8 cycles of CoolSculpting. Her lower abdomen was treated with 4 cycles and her upper abdomen treated with 4 cycles in 2 visits. The post Coolsculpt Patient 5 appeared first on Centre for Plastic Surgery. 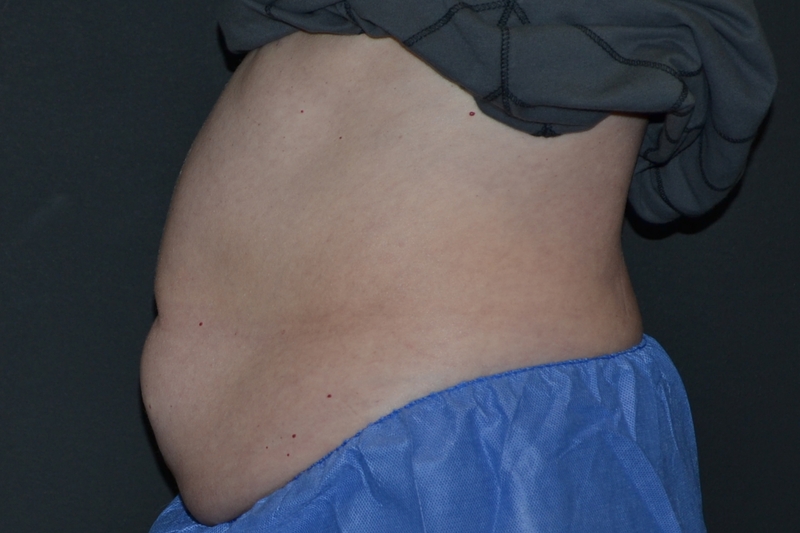 This patient is a 28 year old female (5’ 6” 120 lbs) who was unhappy with the contour of her abdomen after the birth of her three children, despite diet and regular exercise. 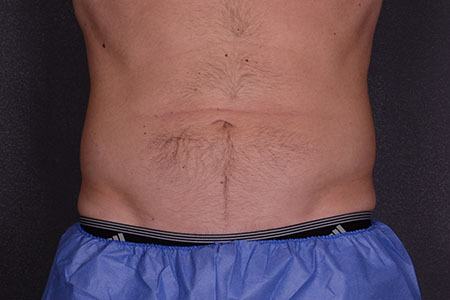 She was treated with two cycles of CoolSculpting total on her lower abdomen in two visits. 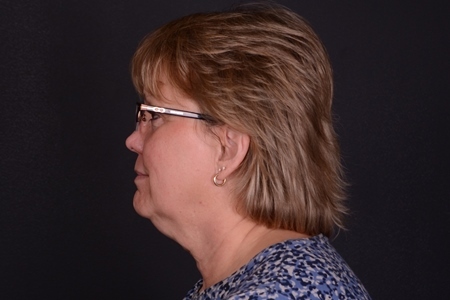 The post Coolsculpt Patient 4 appeared first on Centre for Plastic Surgery. This patient is a 39 year old woman (5’ 7” 160 lbs) who was unhappy of with the contour of her abdomen following the birth of her one child. She was treated with 8 total cycles of Coolsculpting. She underwent 4 cycles on the lower abdomen and 4 cycles on the flanks (love handles) in two visits with +1 lb of weight gain between treatements. The post Coolsculpt Patient 3 appeared first on Centre for Plastic Surgery.